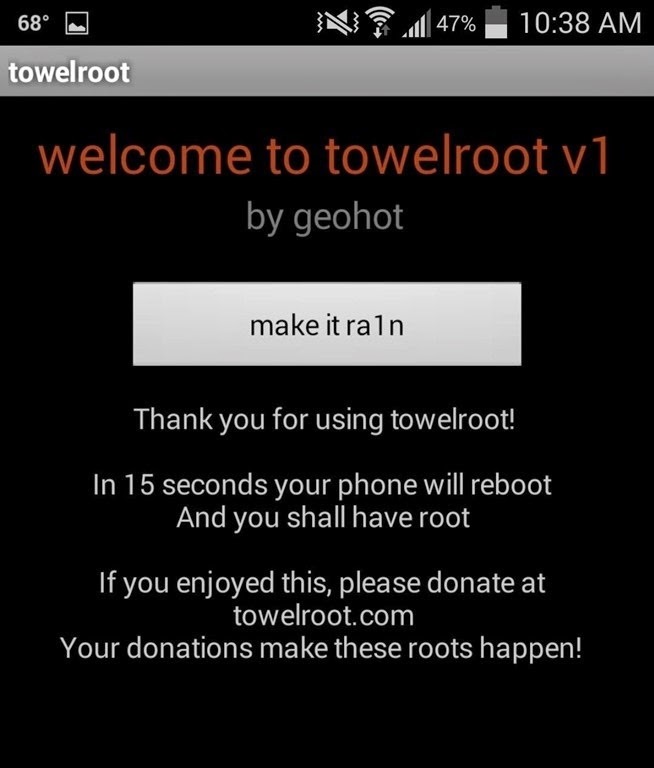 Step 3: Run Towelroot >> Click on make it ra1n. 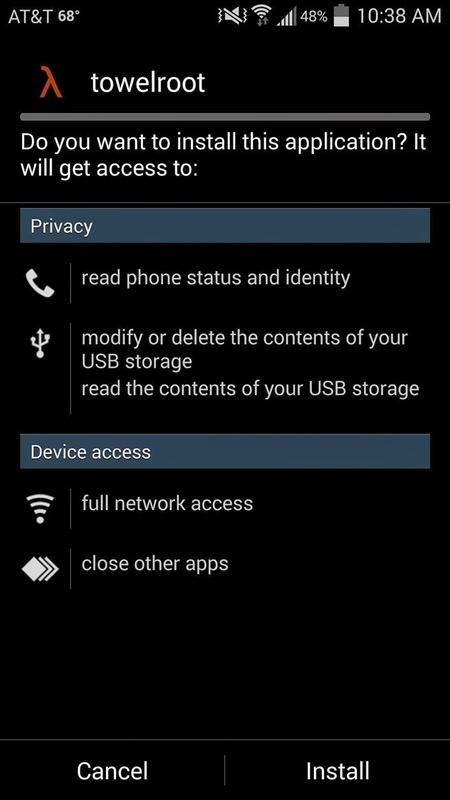 It will automatically reboot your device and you’ll be rooted. Run and Install it on your device, You are good to go.